Breast reduction surgery is often performed on women who have unusually large breasts that make it difficult to perform everyday activities. These women may suffer from chronic back, neck, or shoulder pain as a result. Women whose breasts are unusually large in proportion to the rest of their body might want to have them surgically reduced. Other times, this surgery is performed because one breast is much larger than the other. Those who have trouble wearing a bra, or find their bra straps dig into their shoulders due to their large breasts, might also want to consider having this procedure done. This surgery is performed in an operating room and is done under general anesthesia. 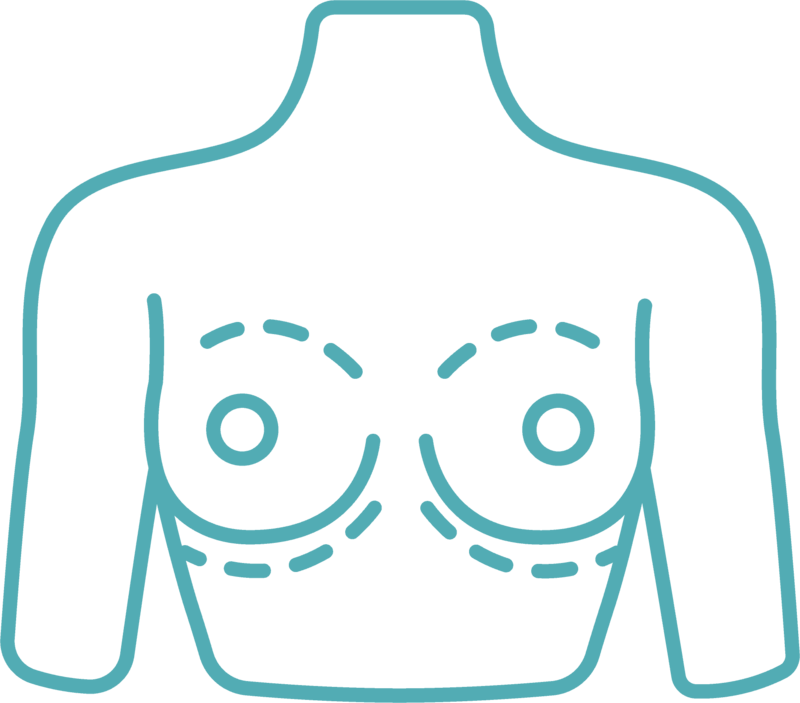 During the surgery, Dr. McIntosh will make incisions in each breast so that excess fat and tissue may be removed. In some instances, it might be necessary to also perform liposuction to remove excess fat cells. The patient will spend a couple of hours being monitored in a recovery room. This surgery occasionally requires an overnight stay depending on the amount of tissue that’s been removed and the patient’s overall health, but most patients can go home and rest comfortably in their own bed that evening. How much does a Breast Reduction Surgery cost? The cost of breast reduction will vary according to the extent of the surgery necessary to achieve the goals of the patient. In situations that require liposuction in addition to the surgical removal of excess tissue, or those situations in which patients will stay overnight, patients can expect the cost of the surgical procedure to increase. To get an estimate of the cost for your breast reduction procedure, contact our Bellevue office for a free consultation with Dr. Bryan McIntosh. What things need to be considered before Breast Reduction Surgery? Before scheduling this procedure, Dr. Bryan McIntosh will perform a thorough physical examination to rule out any underlying health issues that could cause complications. Part of this exam will include a complete medical history of the patient. During this initial consultation, women should discuss their individual goals so that Dr. McIntosh will be able to create a treatment plan that will exactly suit the patient. Who should not have Breast Reduction Surgery? Those whose breasts have not yet fully developed should wait to consider this operation. Most women will have fully developed by their early twenties. It is also important to consider that some women have difficulty breastfeeding after having breast reduction surgery, so those who plan on doing so in the future should discuss this with Dr. McIntosh. Ladies who are extremely overweight might not want to have breast reduction surgery, as losing weight could help take care of this issue. What can be expected after Breast Reduction Surgery? Women will have their breast incisions covered with gauze bandages immediately after surgery. There might be some mild pain and sensitivity present, which can normally be relieved with light pain medications. Some patients experience light bruising, but this tends to go away after a few days. It might be necessary to avoid heavy lifting for some time afterwards as well. The results from breast reduction surgery are typically permanent; however, the breasts may become larger again if a woman gains an excess amount of weight or becomes pregnant. Does insurance cover the cost of Breast Reduction Surgery? There are instances in which health insurance will consider providing coverage for breast reduction surgery if it is considered medically necessary. Because overly large breasts can cause back and shoulder problems, many insurance carriers may be willing to cover all or part of the costs associated with this procedure. Women who are bothered by overly large breasts should consider having them surgically reduced. 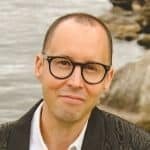 For a free consultation, those in and around the Bellevue/Seattle, Washington area can call Dr. Bryan McIntosh at 425-420-2663. I have nothing but amazing things to say about Dr. McIntosh and his staff. I have never been treated as well as I was with this practice. You would do yourself a disservice by not reaching out to them.